With a team of 10 real estate experts, we are prepared to help you in the search of your dream home. We have closed over 900 deals in Lisbon! Ask us for a complimentary valuation. Have a look at our currently listed properties and if you do not find what you are looking for, contact us. Since 2009, we closed over 900 deals in Lisbon . 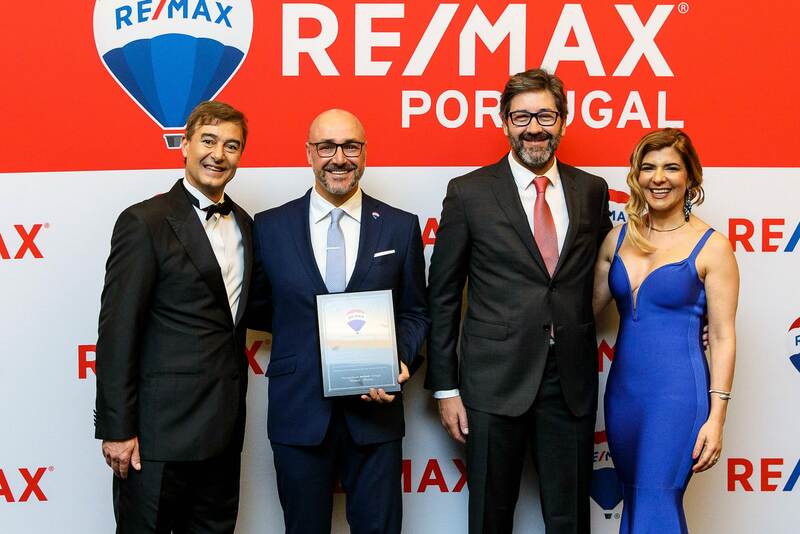 For the last 4 consecutive years we've been in the TOP 30 RE/MAX agents in Portugal. Recognition attributed to the Equipa JPVA for exceeding 400,000 € in commissions during the year. Recognition attributed to the Equipa JPVA for exceeding 1 million Euros in commissions. Equipa de solicitadores disponível para ajudar. A ponte entre si e as instituições bancárias. O nosso parceiro de obras. Reportagem fotográfica profissional e visita virtual. We regularly support events that promote equality, namely: Arraial Pride, the Prémios Arco-Íris and Queer Lisboa. We are also part of the Variações – LGBTI Trade and Tourism Association of Portugal.